Successful community economic development projects don’t happen by accident. 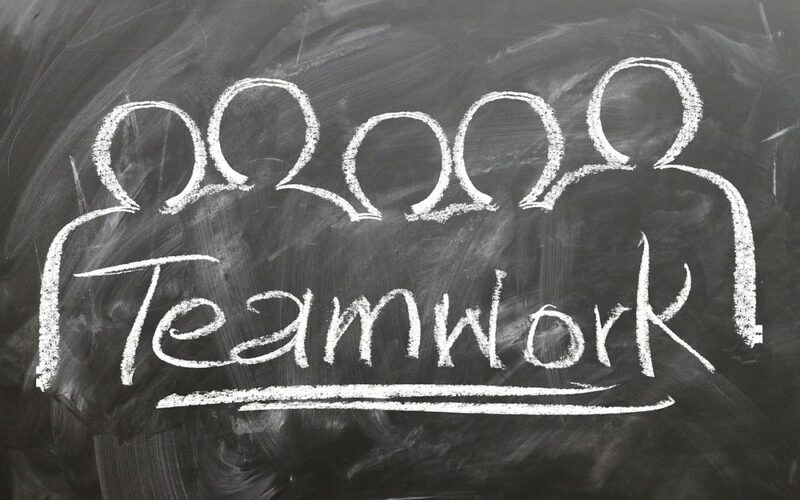 Implementing a dynamic community economic development plan requires a dynamic team. You’ll want a team of qualified professionals and community stakeholders, including local officials, economic development organizations, citizens, and non-profits. You need a community economic development attorney on your team to help bridge the gap between these varied organizations and professionals. Community economic development lawyers bring a range of valuable knowledge and experience across multiple relevant disciplines. Using the appropriate legal tools, they can promote local community economic development by applying this knowledge to your community’s unique challenges and opportunities. A lawyer should not have a vested interest as a proponent or opponent to any specific plan or project, and therefore, provides unbiased analysis and advice. Community economic development lawyers understand the techniques local governments can use to support, influence and demand community enhancements by private entities. Community economic development lawyers are experts in facilitating cooperation between government and nonprofits. What constitutes success in community economic development and the best strategies for achieving success, varies from place to place. It’s easy to copy incentive programs and policies used by other communities. However, these policies weren’t designed with your community’s specific needs in mind and may not be compliant with our state laws. By working with you to understand your community’s needs, your lawyer can tailor incentive policies and procedures uniquely suited to address your community’s challenges and opportunities. By thinking about the project holistically and monitoring compliance with existing agreements, your lawyer helps you avoid detrimental policy interactions. Your lawyer also facilitates an environment for different policies to support each other. Having a lawyer on your team means getting things right the first time. You don’t want to continually adjust your policies to satisfy legal requirements. Or worse, start the process over because you didn’t follow a required timeline. Avoid these kinds of situations, with a lawyer who ensures that your policies and procedures are compliant with North Carolina laws—reducing the likelihood of legal challenges being brought against you. With a lawyer guiding you, you’ll have the peace of mind that your projects are consistent with internal program guidelines as your lawyer helps you keep track of notice requirements, so your team can keep moving towards its goal. For a nonprofit to be an effective community economic development catalyst, it must first be an effective organization in its own right. The non-profit’s legal housekeeping must be in order. Among other things, your lawyer will make sure that your nonprofit’s bylaws reflect the mission and realities of its operations. Your lawyer helps your non-profit avoid confusion and conflicts of interests. Well-written bylaws and adherence to them helps ensure fairness of board decisions and provides protection against legal challenges. A community economic development lawyer addresses all of these issues. Your lawyer can help you negotiate agreements between public and private parties, whether they are for-profit or non-profit entities, by arranging the proper combination of public and private financing for new projects. Your lawyer’s unique understanding of the relationship between private development and tax-exempt financing helps clients understand their options and obtain the best financing terms. Your lawyer helps your team evaluate the service or benefit the proposed project provides. In doing so, your lawyer will assist your team with analyzing the nature and location of the project, the expectations of the public, and the political climate. Your lawyer assists you in drafting and negotiating economic development agreements. Lawyers can help you discover how other communities have handled similar projects. Lawyers know who, what, when and how to ask to make sure you’re getting your best deal. Similarly, your lawyer can identify risks, negotiate mitigation strategies, and will make sure that your documents and policies are consistent and, importantly, legally compliant. Effective community economic development requires a diverse team of individuals working together to accomplish their goal. Next time you’re tasked with a community economic development project, consider adding a qualified community economic development attorney to your team.